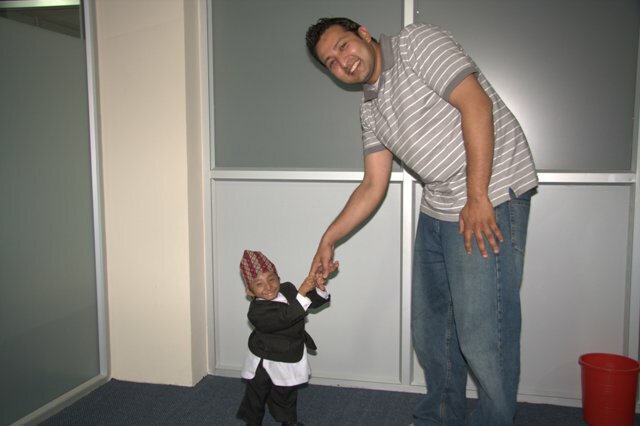 Photos of Khagendra Thapa Magar who visited the D2HawkeyeServices office in Kathmandu, Nepal on Saturday, March 13, 2010. 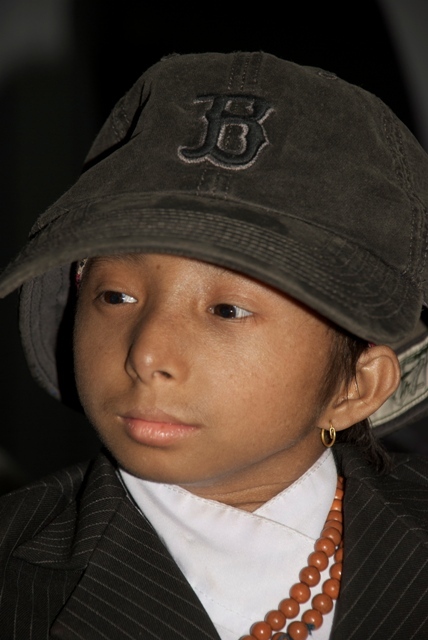 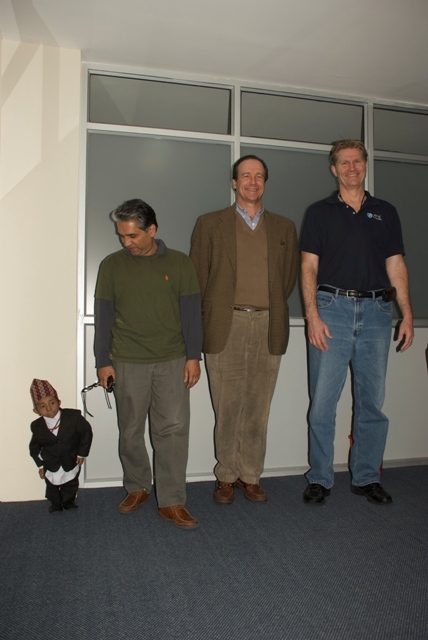 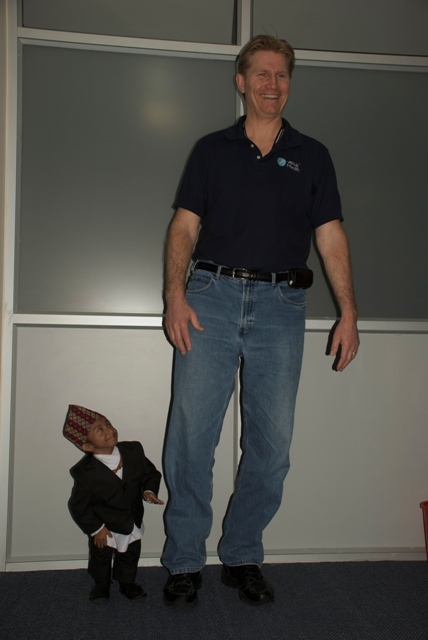 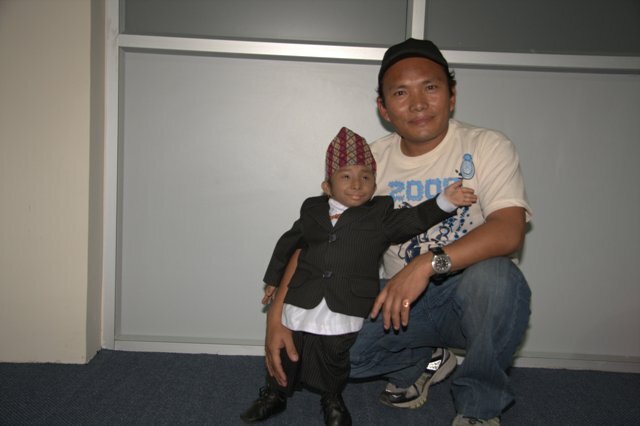 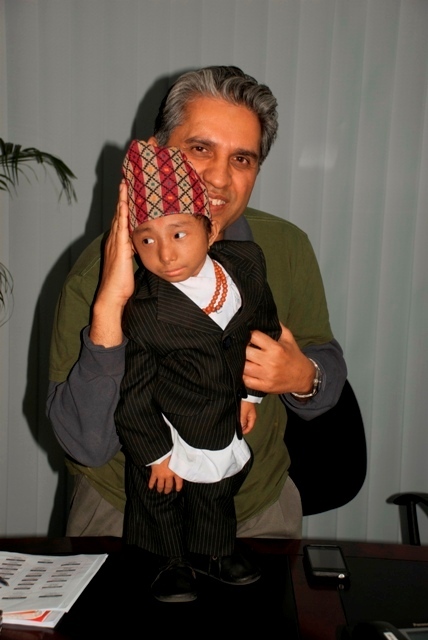 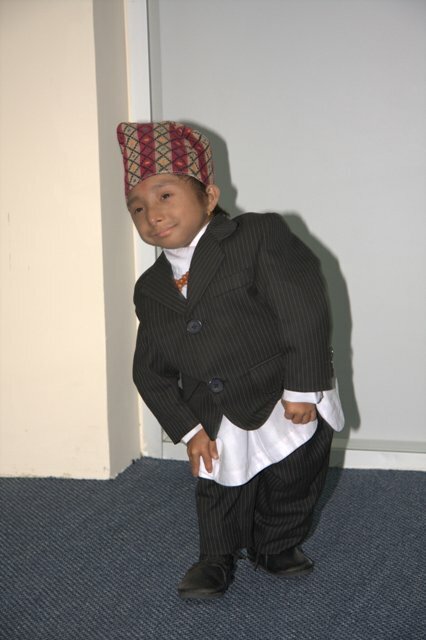 He hails from Baglung District of Nepal and is claiming with Guinness World Records to be the shortest man (at 22 inches) on the planet. 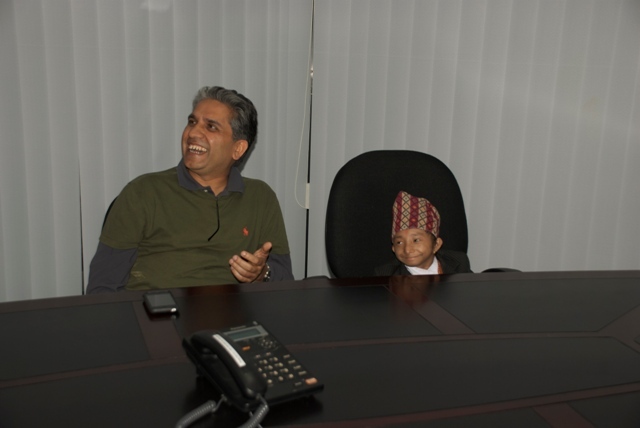 (Photos: Bhaskar Bhattarai and Manish Shakya).